Due to some recent things, we have decided to make some changes on our website! 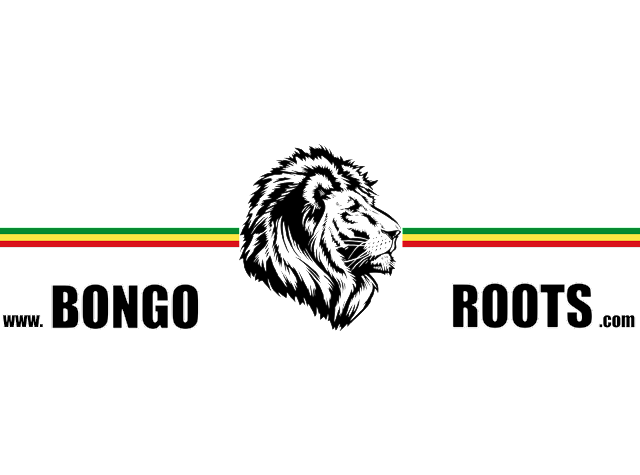 We changed the look, the name and of course the logo - but the content is staying the same - all about ROOTS REGGAE! 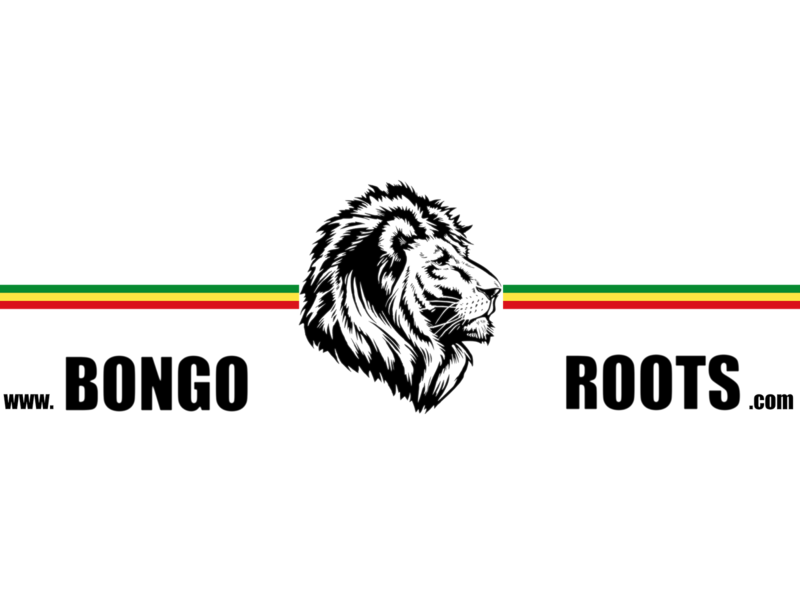 Hope you like the changes and please stay tuned for more information about roots reggae music, reggae festivals, new albums and more!